Well, okay, maybe that isn’t exactly how Ira Gershwin wrote it, but it’s good description of life here in Montana. Life is good for the Montana Women Writers, and we thank you for sharing a bit of it with us. Leslie is celebrating across the northwest. Wednesday, July 2, she’ll be giving a book talk & reading at Fact & Fiction in Missoula, at 7 pm. 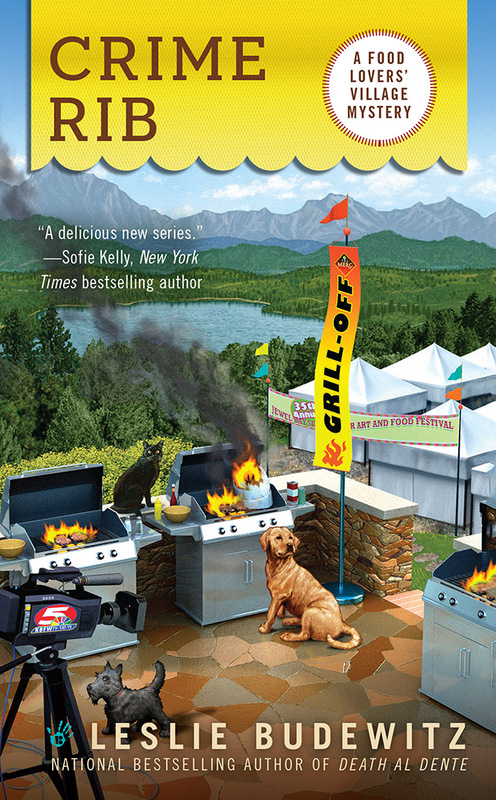 On Friday, July 11, she’ll be signing at Seattle Mystery Bookshop at noon. And Wednesday, July 16, she’ll be talking & reading at Crow’s Nest Gallery in Polson at 5 pm. More news and events, an excerpt, and other fun stuff on her website. 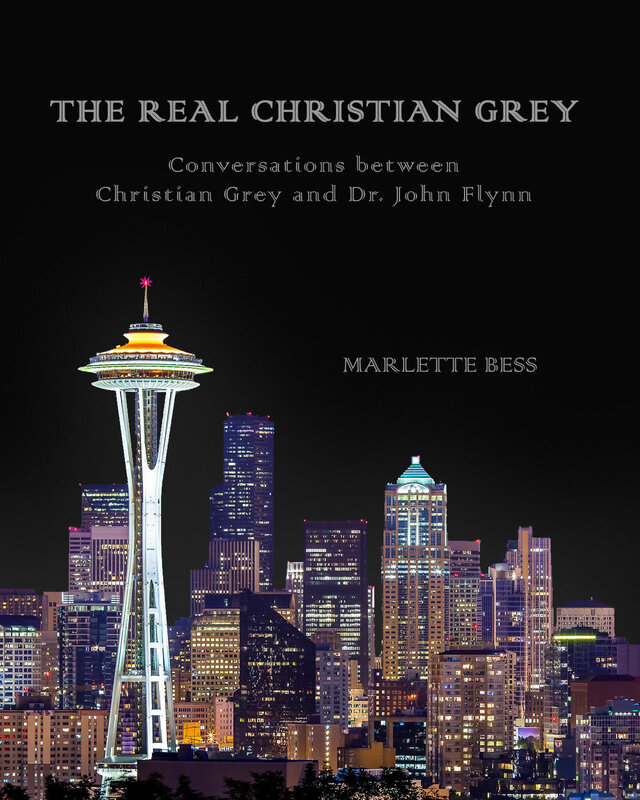 MARLETTE BESS has posted her novel The Real Christian Grey on www.fanfiction.net. Conversations between Christian Grey and Dr. John Flynn, based on the characters from the Fifty Shades of Grey trilogy by E L James. Christian Grey is a beautiful formidable businessman who can charm his way through life with such ease that no one suspects the dark torment that rules his life. He controls his image and crafted it into an impenetrable armor until thin young Anastasia Steel wearing her Walmart clothes awkwardly stumbled into his office. At that moment Christian Grey’s life started to unravel like a roll of toilet paper leaving his very core exposed.